ASUS just announced the first — but surely not the last — combination router/Alexa smart speaker of the show. The Lyra Voice is a pretty decent looking thing — covered in the sort of fabric design that’s become all rage with smart speakers like the Google Home and the latest iteration of the Echo. In fact, the product looks a lot more like a speaker than router, with cones one opposite ends of the oblong device. 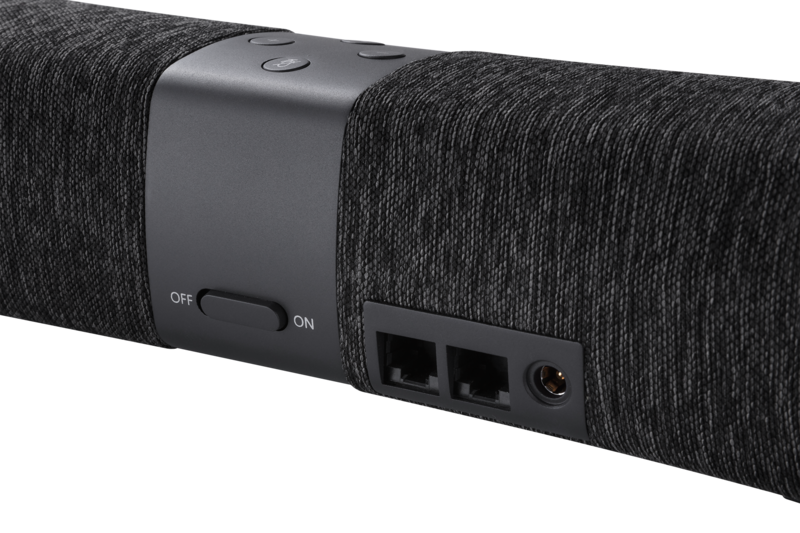 There’s a pair of eight-watt speakers, which can be used to play music via bluetooth or for your standard Alexa commands. The device features the company’s proprietary AiMesh technology, meaning you can pair it with other ASUS Lyra devices to take care of dead spots in your home. Of course, at $220, it’s a bit more than other systems mesh systems — though this one’s doing double duty. It’s an interesting emerging category. ASUS certainly isn’t the first company to bring a combo router/smart speaker to the market — Netgear beat the company to it by a couple of months with the Orbi. But it’s a hybrid product that makes sense for those who want an Alexa product in every room of the home. The Lyra Voice hits retail later this month.